IRVINE, CA., May 2, 2018 – Irvine-based IRA Capital has announced the acquisition of three medical office properties totaling 117,000 square feet. One of the buildings is located in the greater Houston market, and two of the buildings are located in the greater Chicago market. allows for a strong referral network within the facility. 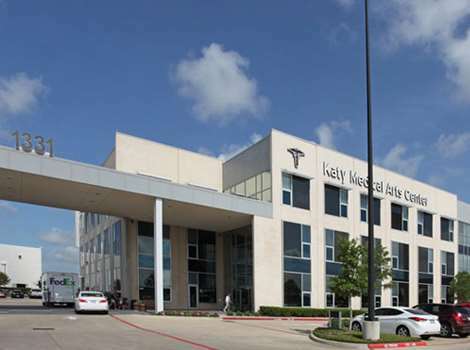 Ideally located, Katy Medical Arts is just north of I-10 along Grand Parkway and is adjacent to the Memorial Hermann Katy Hospital, a 208-bed facility owned by the largest not-for-profit health system in Southeast Texas. Fletcher Medical Center is a 40,000 Square Foot medical facility located 40 miles northwest of Chicago in Elgin, Illinois. The building consisted of ten medical office condominiums that were individually owned by various physician groups. 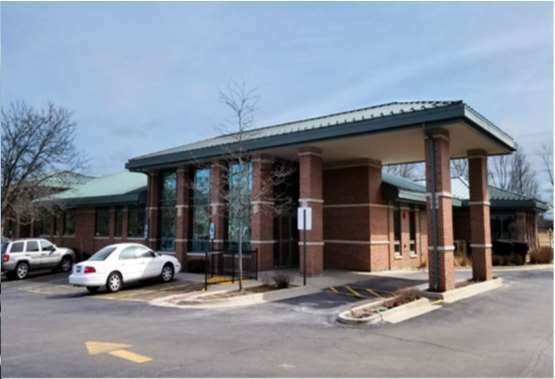 At closing, IRA Capital collapsed the condo association and converted the asset to a standard multi-tenant medical office building. As part of the sale, each physician group agreed to lease back their units at lease terms ranging from 5 five to 10 years. Tenants in the facility included Advocate Health Care, Illinois Gastroenterology, Urology, Ltd., Elgin Internal Medical Associates, and Elgin Gastroenterology Endoscopy Center. Elgin Gastroenterology Endoscopy Center is an ambulatory surgery center (ASC) with a certificate of need (CON) in-place. 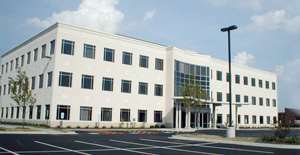 The building was 100% occupied at time of sale. Northwest Cardiology MOB is a 16,000 Square-Foot medical building located in the affluent Chicago suburb of Arlington Heights, IL. The property is 100% leased to Northwest Community Healthcare, and is strategically located less than half a mile from Northwest Community’s regional flagship 489-bed hospital. The building is occupied by Northwest Community Hospital’s Heart & Vascular Specialists, a group of 13 physicians who have operated out of the building for over 20 years. 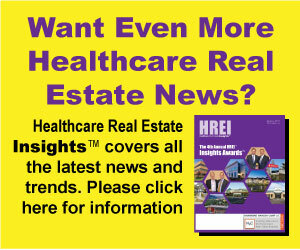 IRA Capital has been an active investor in the healthcare real estate space, which represents approximately 25% of the firm’s portfolio. Amer Kasm, principal and co-founder of the firm, was most attracted to each of the assets because of their strong core attributes, with each building being strategically located near a main hospital campus and having a strong track record of occupancy. Kasm and his firm’s acquisition strategy includes identifying assets that are well-suited to withstand the continued changes occurring within the healthcare landscape, where they can best position their tenants to be most successful as the delivery model continues to shift IRA Capital is a real estate private equity company based in Irvine, California. The company is focused on creating and maximizing value for its investors through the strategic acquisition and management of assets. IRA Capital has acquired in excess of $1 billion of commercial real estate throughout the country over the past eight years, with a current portfolio of approximately 5 million square feet under management.